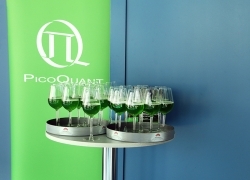 PicoQuant's 1st International Symposium on “Single Photon based Quantum Technologies”, held from May 30 - June 1, 2018, was considered to be a highly inspiring event by all participants. 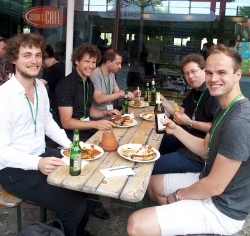 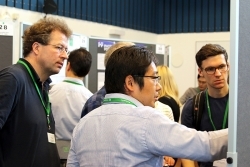 The three day symposium brought together top researchers from various areas of quantum technologies and allowed attending scientists to report on and share their latest discoveries in single-photon detectors and sources, metrology and sensing, correlations and entanglement, communication and QKD, information processing, as well as integrated photonic quantum circuits. Over 40 presentations reporting latest developments in these fields were held by students and renowned scientists alike. 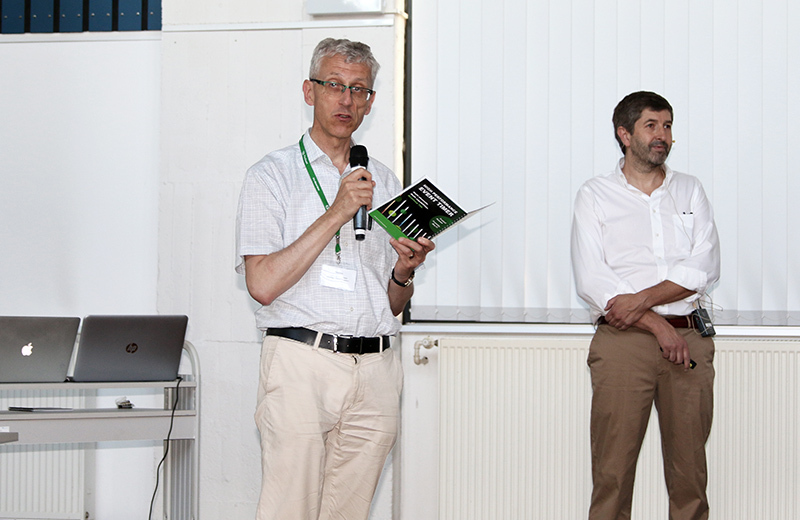 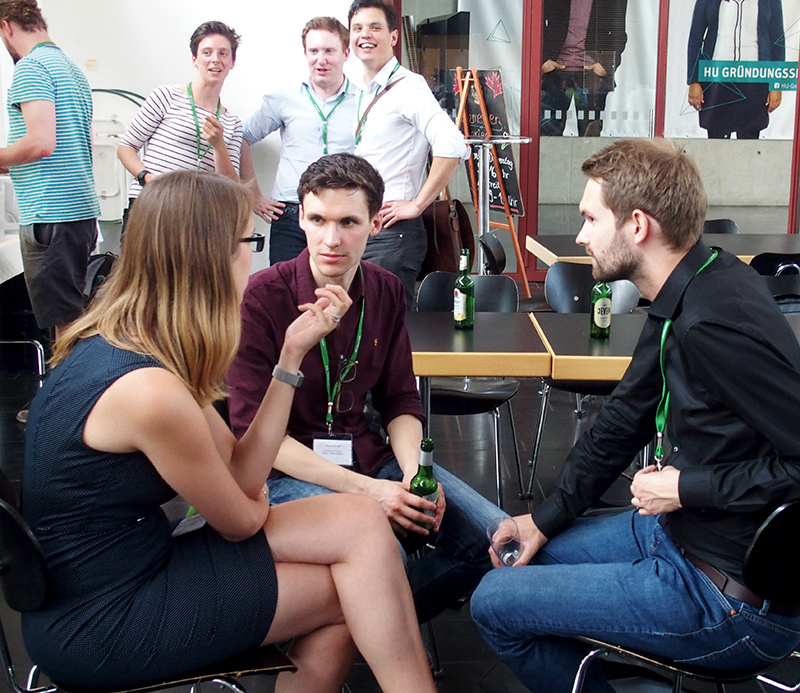 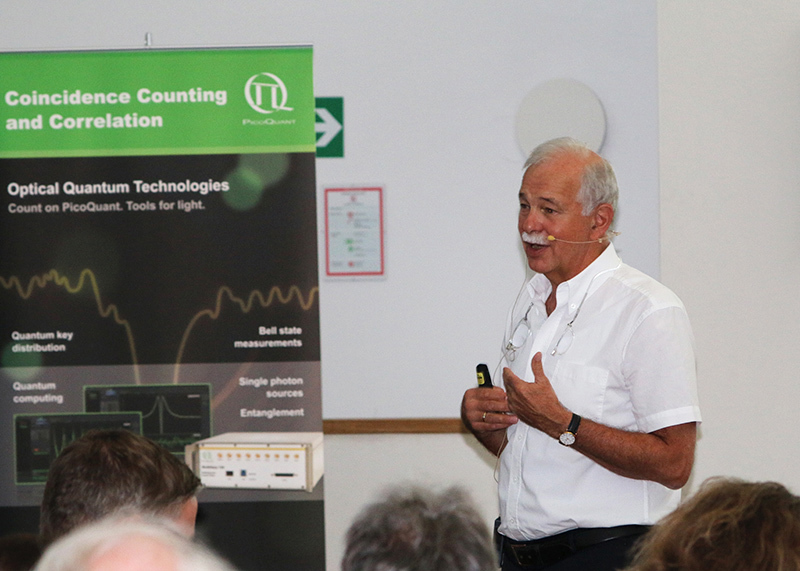 The talks were attended to and enjoyed by nearly 100 scientists from all over the world. 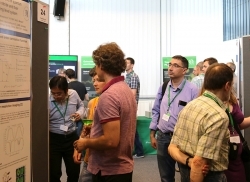 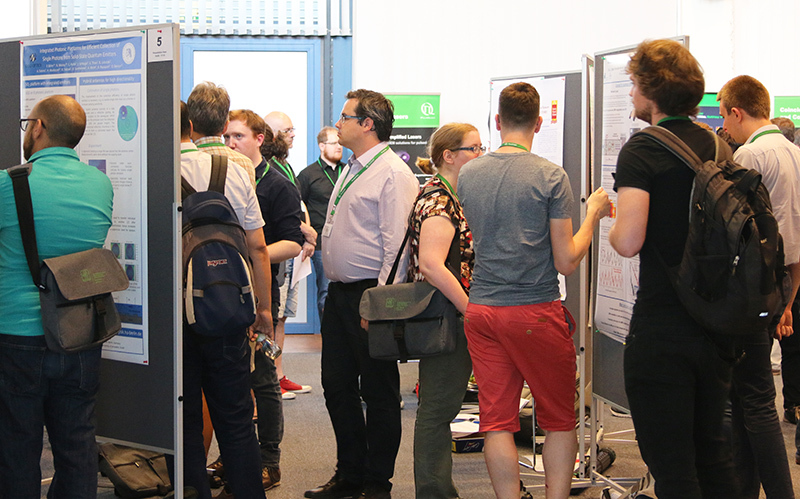 The symposium program was rounded out by a poster session with more than 30 contributions, leading to fruitful exchange between the participants. 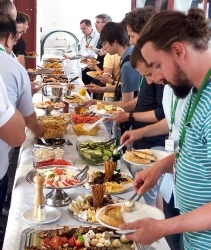 Opportunities for networking and fruitful idea exchanges were provided at informal gatherings during breaks as well as at the welcoming reception. 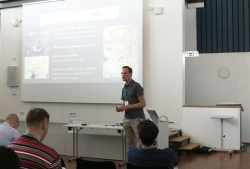 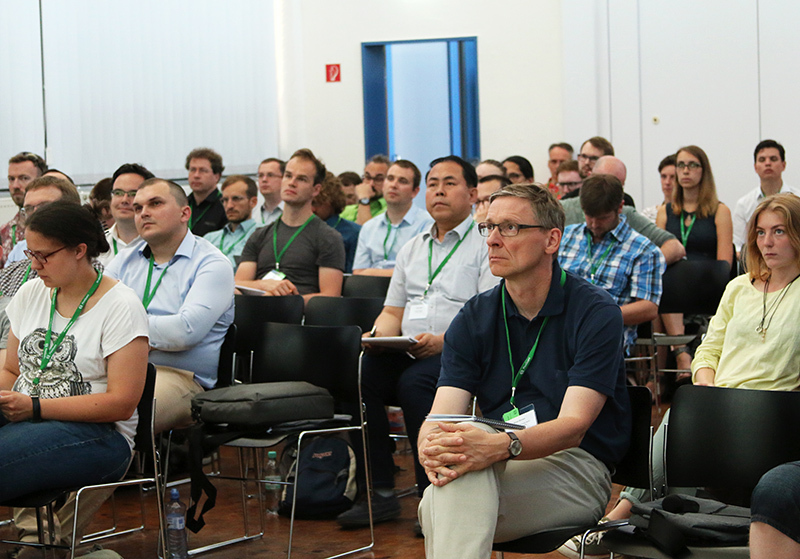 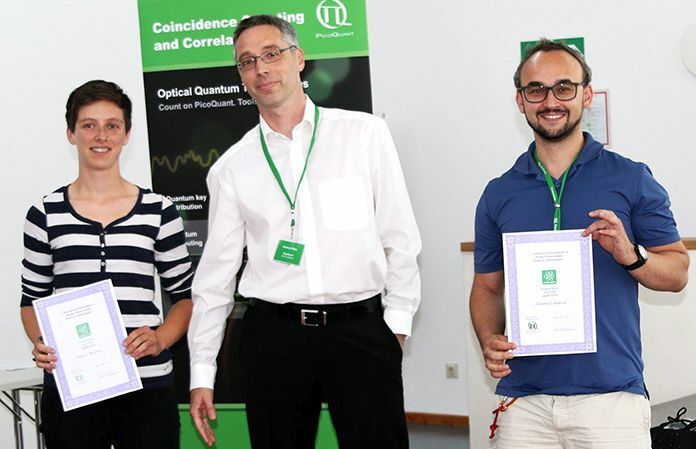 Christine Silberhorn (University of Paderborn, Germany) pointed out that she especially liked that this symposium brought together researchers working on different aspects of optical quantum technologies, ranging from single photon sources and photonic networks to detectors and applications. Due to the big success of this event, PicoQuant has announced to organize another symposium in the near future. Over the course of the event, PicoQuant also demonstrated for the first time its record-breaking multi-channel event timer and time tagger - MultiHarp 150, whose outstanding data throughput allows to fully exploit the count rate limits of time-resolved single photon experiments. The International Symposium on "Single Photon based Quantum Technologies" is an event since 2018. 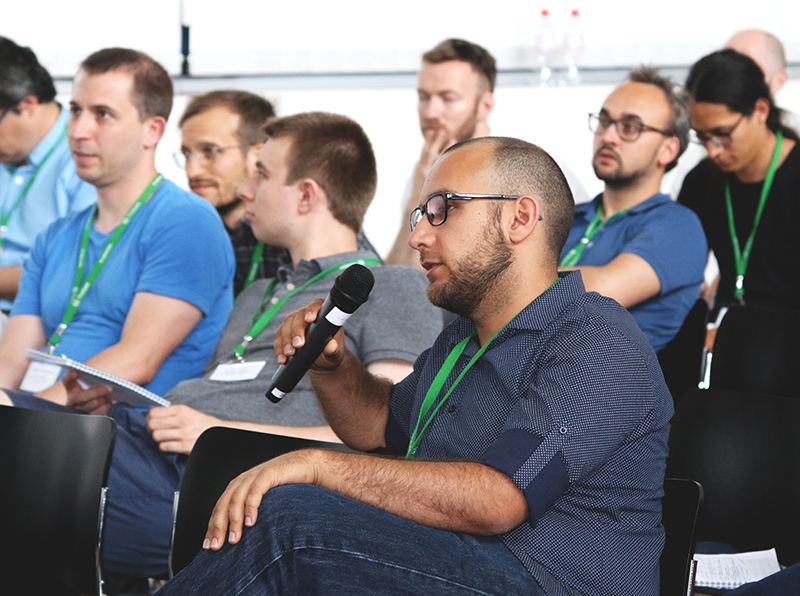 For further details about each year's event, please select the year from the list below. 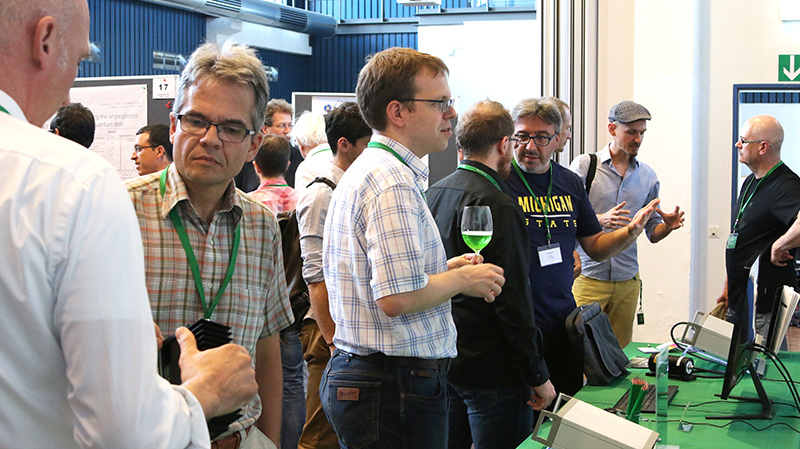 Thank you for registering for the Quantum Symposium 2018!